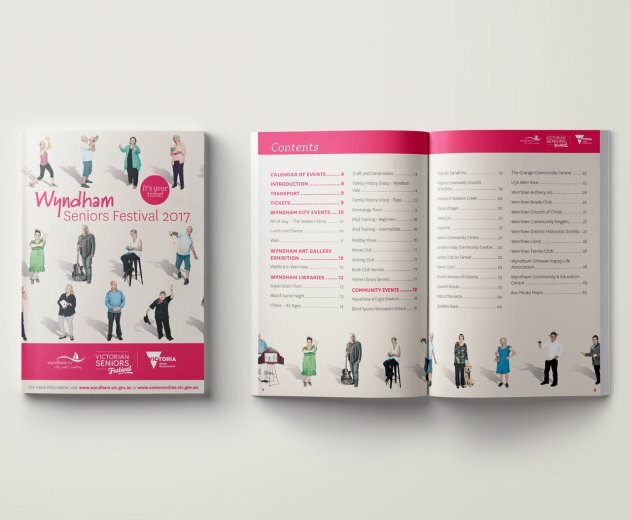 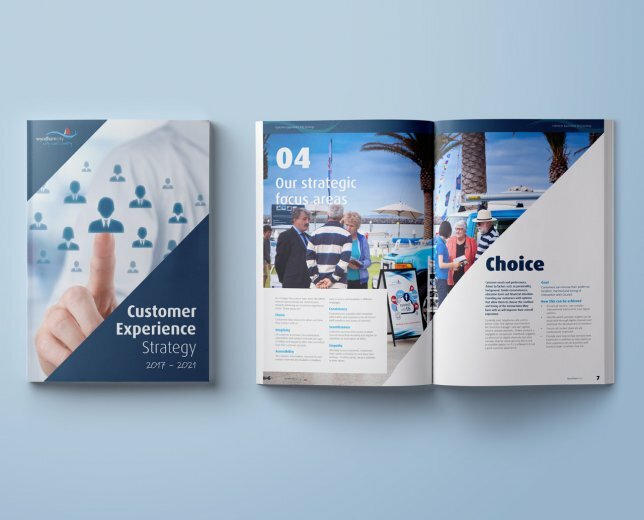 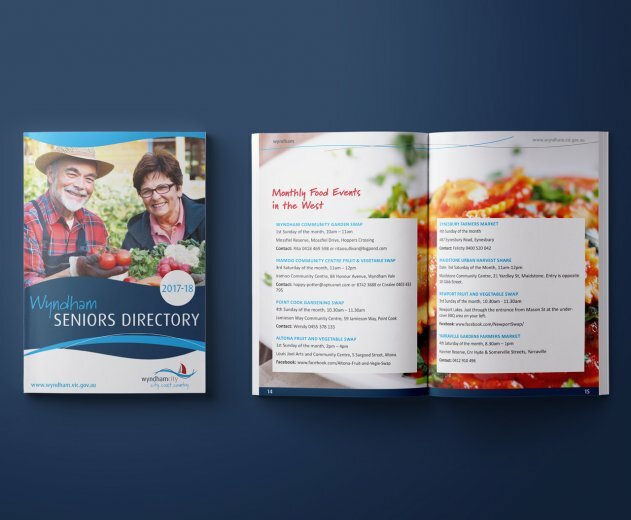 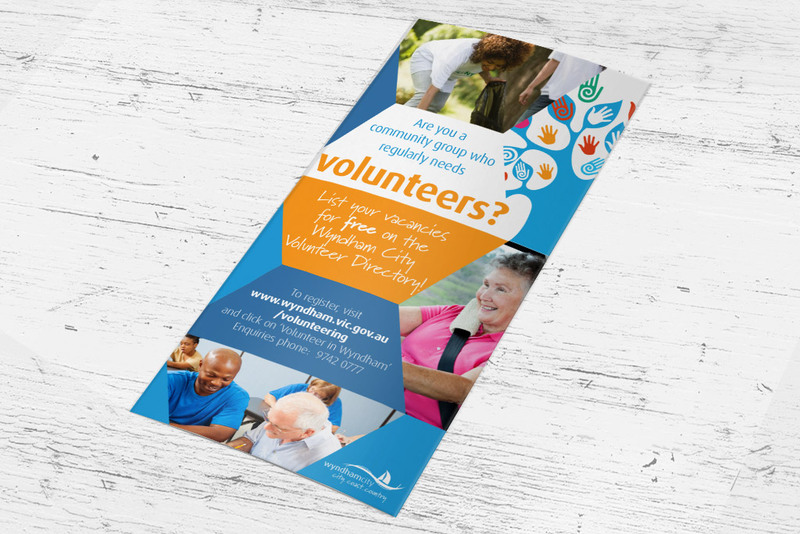 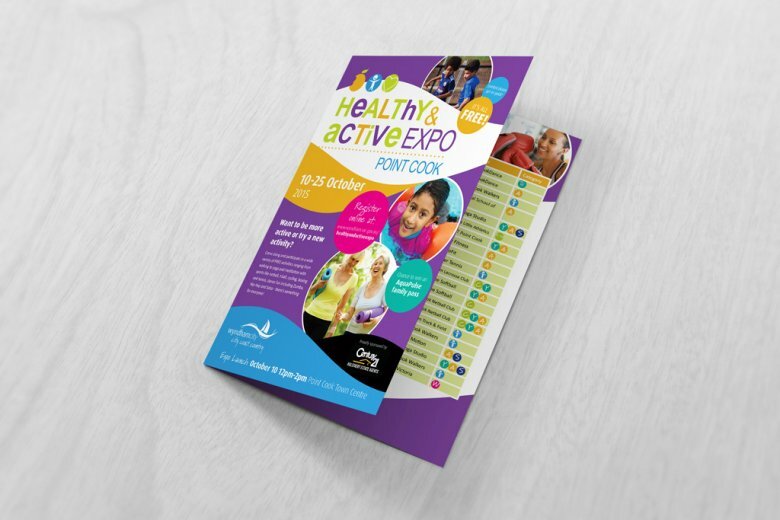 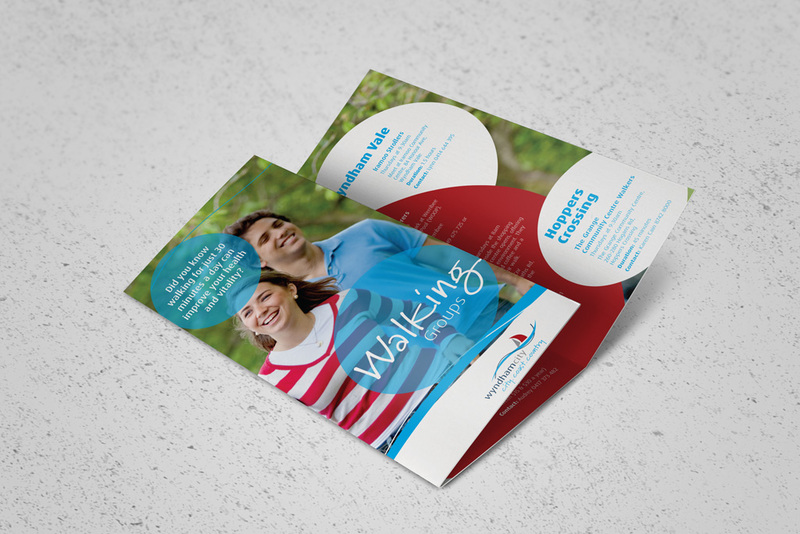 Double-E Design has completed several graphic design projects for Wyndham City Council, particularly in 2015 and 2017. 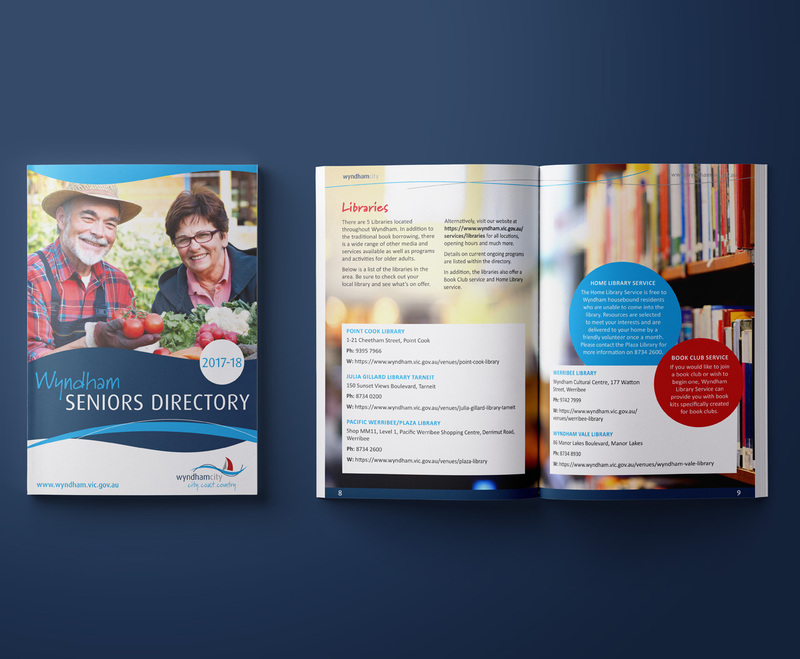 Projects include strategy booklets, brochures, flyers, posters, newsletters, and the 2016-17 Annual Report. 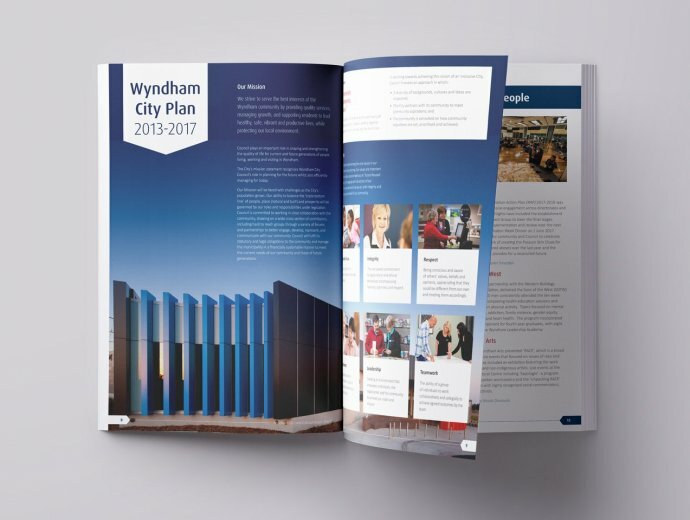 See also: Wyndham Libraries and Wyndham Youth Services for more.